Our philosophy is to provide the best possible eco-friendly service & implement only innovative products which deliver outstanding results. As a family company, our strength is customer satisfaction in consistently producing superior results. Our professional teams are highly trained, smartly dressed & proud to uphold our core values. 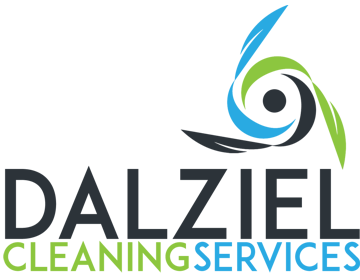 An expansive range of Commercial, Industrial and Residential cleaning. Supplying powerful cleaning products which don't damage the environment. Family company committed to providing excellent employment opportunities. "...Super friendly company to work with, thanks again Drew! ..."